Peter has been painting for over 25 years, mainly in pastel but also in acrylics and mixed media. He enjoys painting in the South of France and particularly English landscapes involving trees. 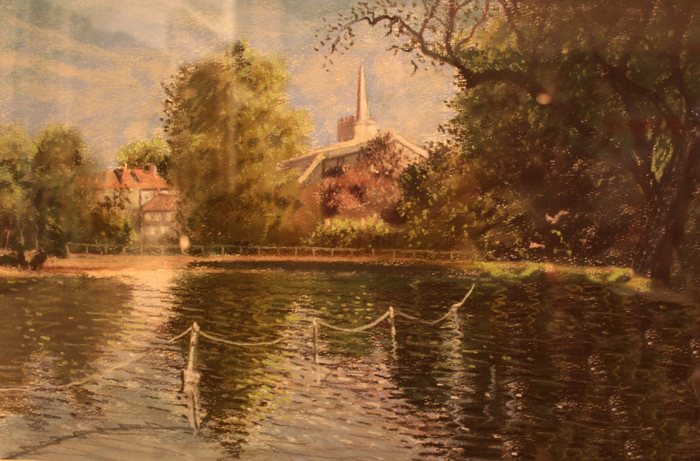 Peter exhibits regularly at Tadworth Art Group and Denbies exhibitions.